In the wake of the Charlie Hebdo terror attack, Annie asks why is secularism so important in France. 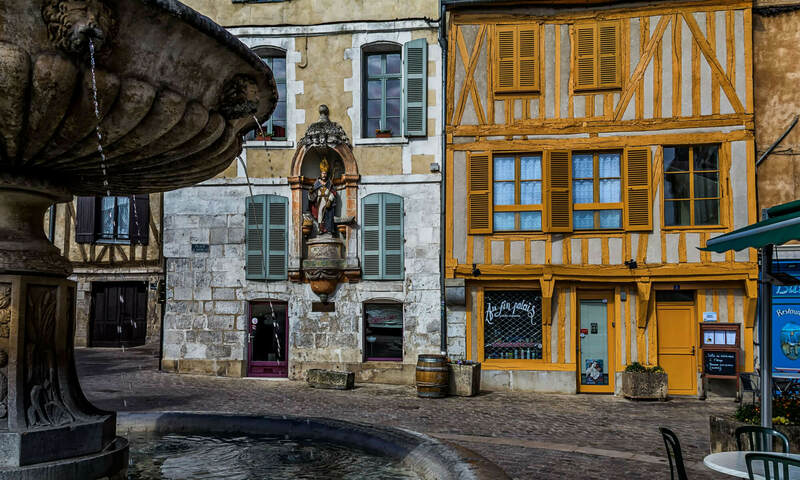 Burgundy is world famous for its amazing wines, but it's also at the epicenter of French history and culture. We explore the area with American expat Kelly Kamborian who is a registered tour guide in the area and loves her adoptive home. Today we talk about Napoleon in Paris. Specifically how Napoleon changed Paris physically and how he left his mark on all French institutions. 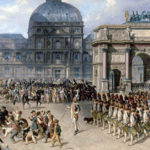 Under Napoleon France transformed itself from the "Ancien Régime" to a "modern" society. We don't discuss the Napoleonic conquests, but rather his long-lasting influence on France. 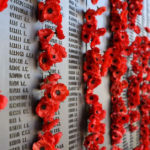 What are the must-see places you need to visit in order to get an overview of WWI or the Great War? 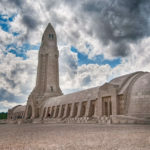 In this episode we mention major WWI battlefields in the East and North of France. A sobering topic, but as you can see from Jennifer's report, also a wonderful family vacation. 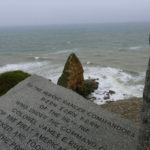 Overview of Operation Overlord and the Battle of Normandy so you can enjoy your visit and be in a position to visualize the amazing feats of courage that took place where you'll be standing. The Paris Historical Axis is one of the coolest arcane bits of knowledge we've ever discussed on the show. Most people walk right past it and never see it because they don't know it's there. But it is and now you'll see it! Transcript for Episode 182: the Paris Historical Axis is one of the coolest arcane bits of knowledge we've ever discussed on the show. Most people walk right past it and never see it because they don't know it's there. But it is and now you'll see it!